Our task was to develop a new interactive communication channel for university candidates, young and technology literate people. An additional “wow” effect was achieved during enrolment thanks to making the printed material more attractive. 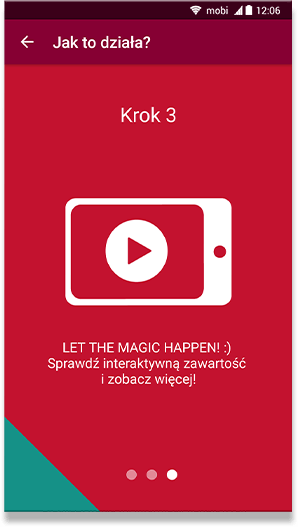 University of Information Technology and Management in Rzeszów is the only university in Poland to use Augmented Reality to communicate with candidates. 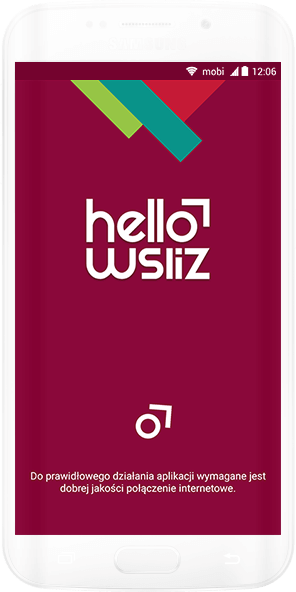 Our client can manage helloWSIiZ app on their own and develop it in the desired direction creating new content and using it for field games, interactive event stands or promotion. For this special project we decided to use Augmented Reality. It’s a combination of the real and virtual world with the use of a generally used app. Designed for Android, all it needs is a phone camera and Internet connection. Playing videos "stuck on" a piece of paper. Redirecting candidates to a dedicated service. 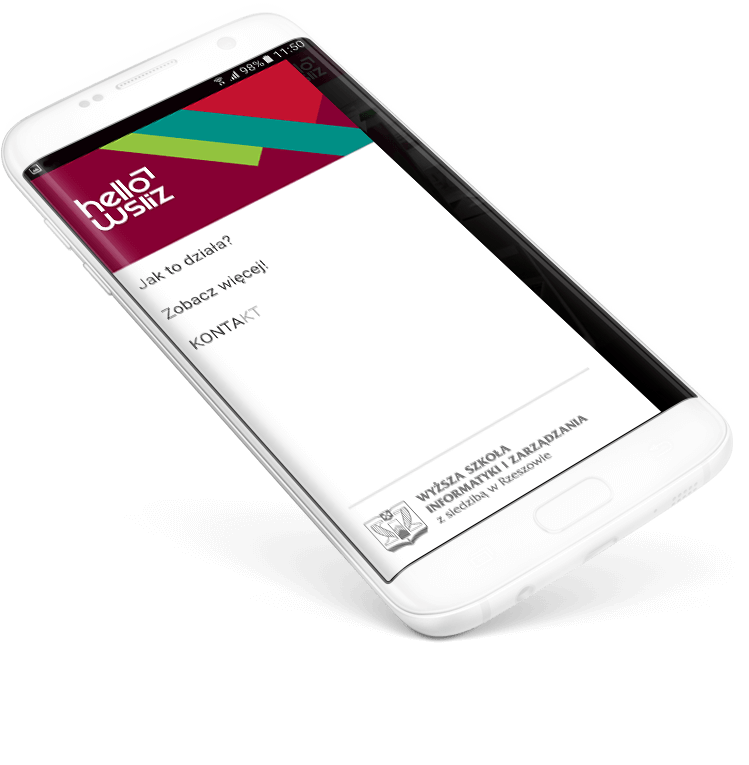 Allowing contact with the University and maintaining user engagement. The use of Augmented Reality sets the new quality of university-candidate interaction and gives printed materials second life in the era of mobile devices.